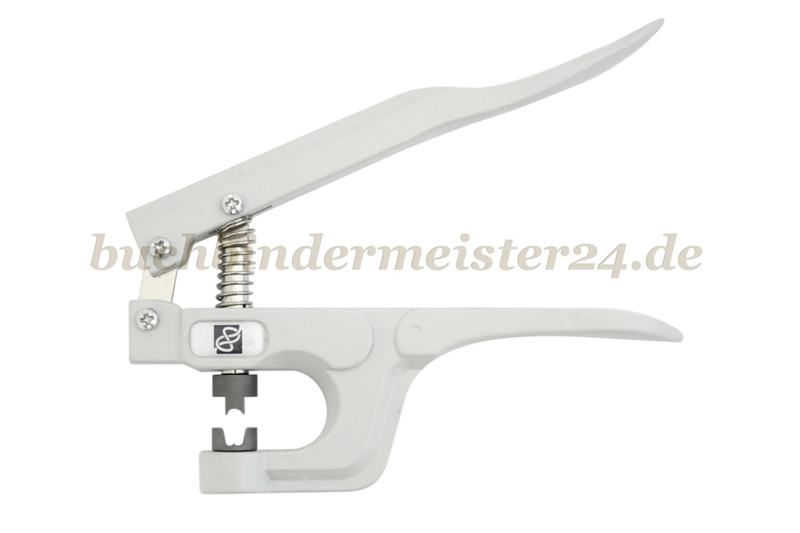 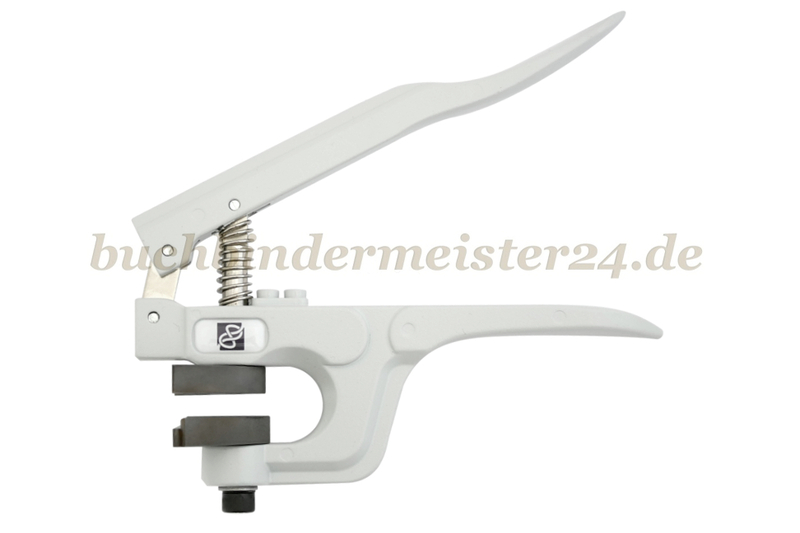 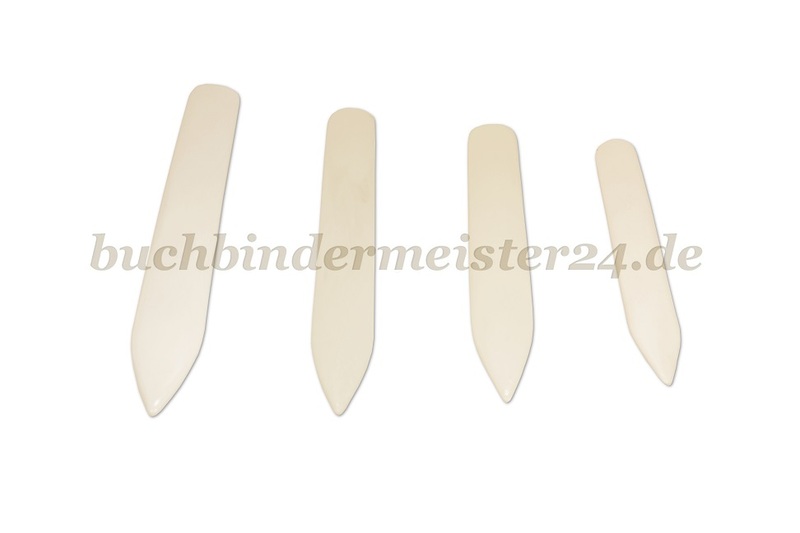 With our bookbinding tools we offer to you a high quality helper for your project. 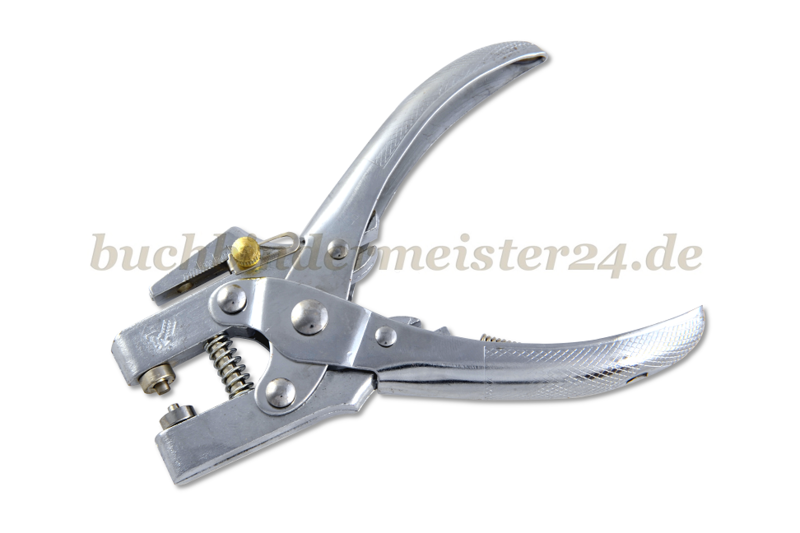 Attach book corners with our book corner plier quickly and easily or attach rivets with our handsetting tools or hand press without damaging the surface of the rivet. 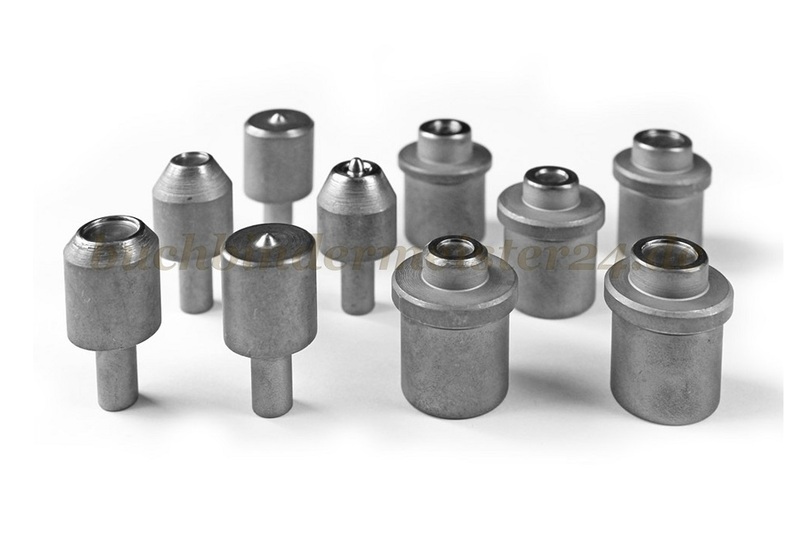 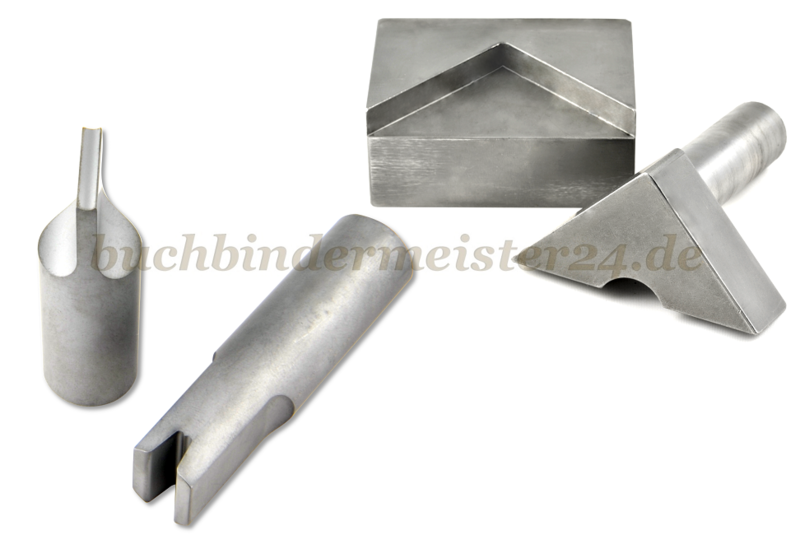 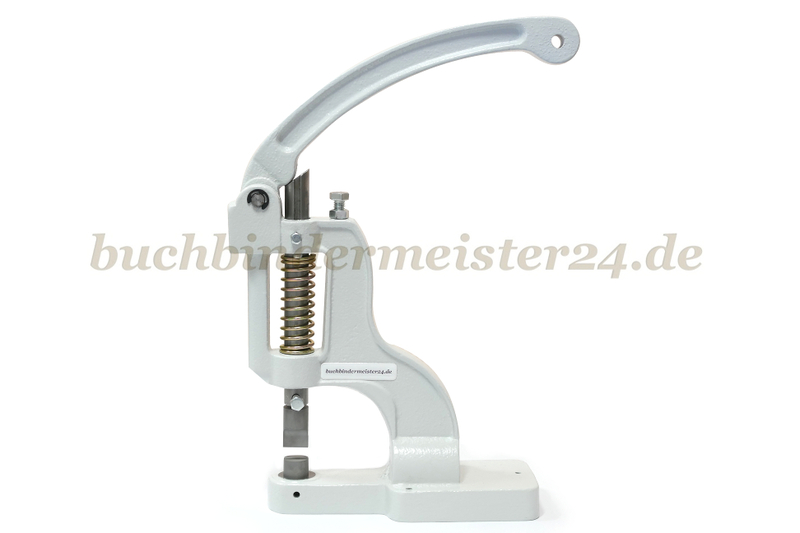 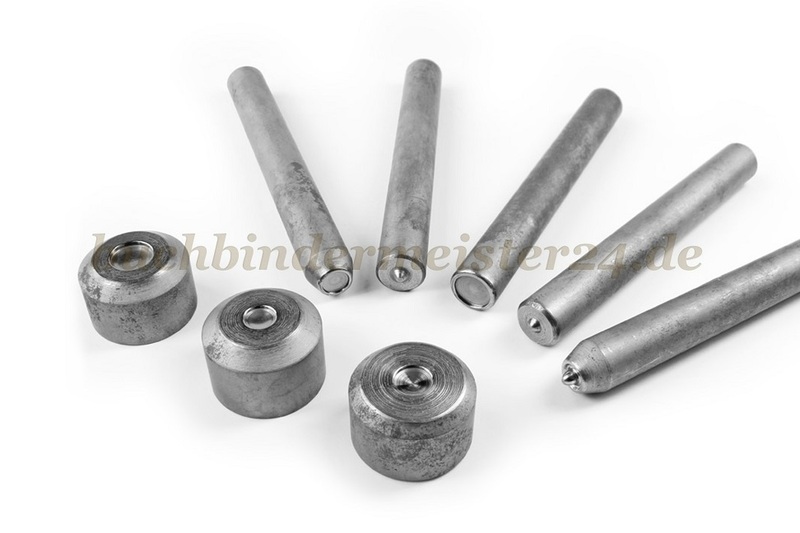 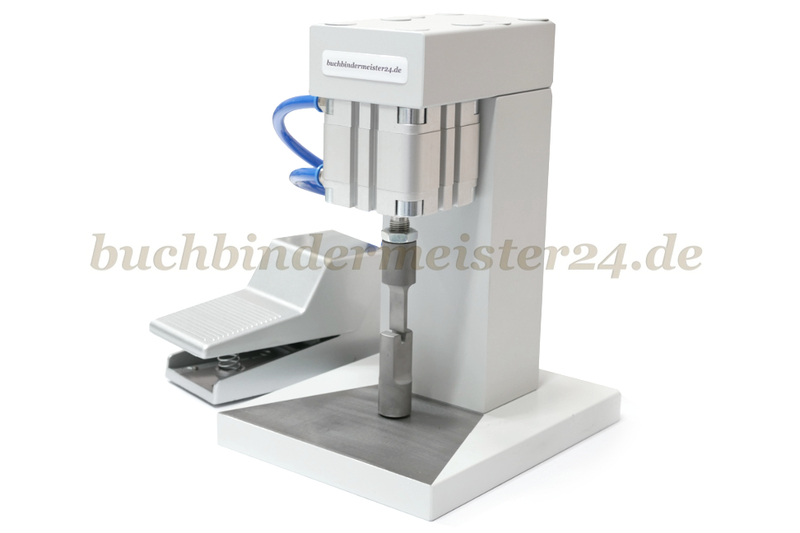 Thanks to our bookbinding tools you will save time and effort during the processing of book corners, rivets and so on.